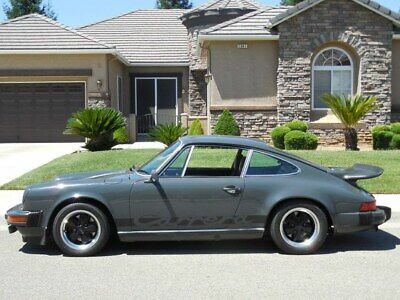 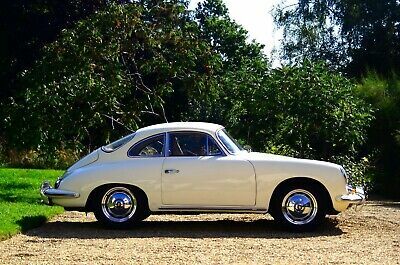 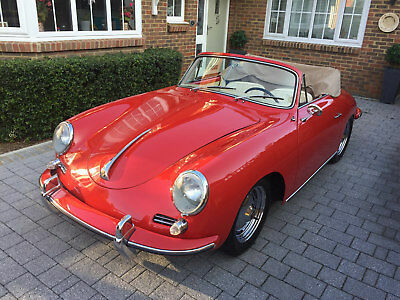 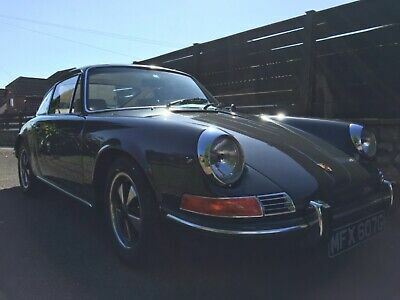 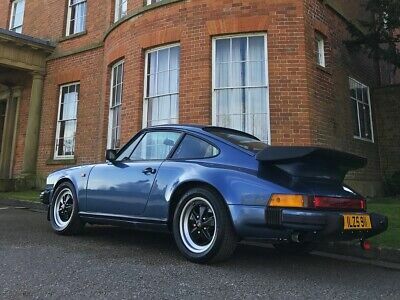 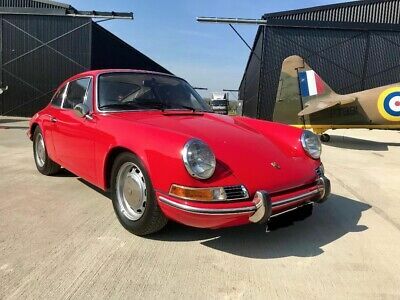 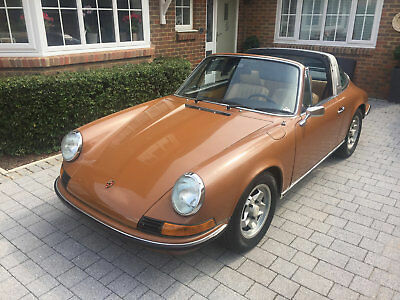 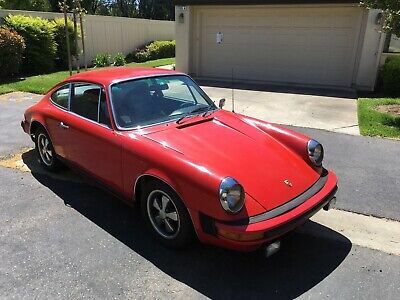 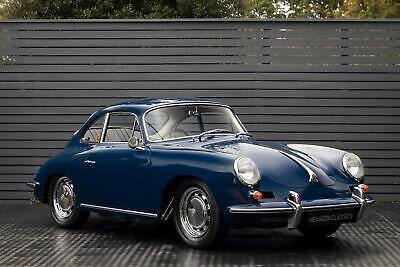 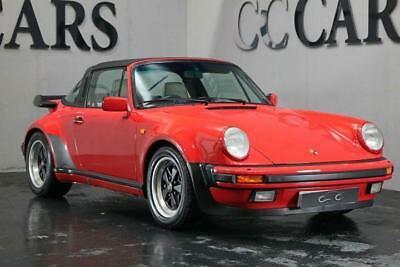 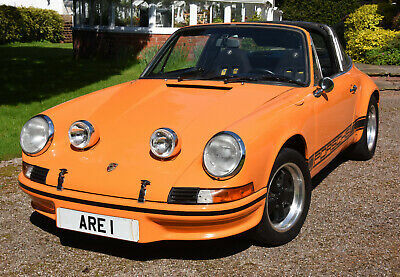 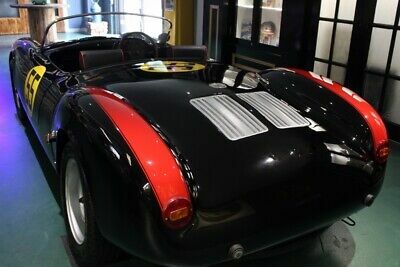 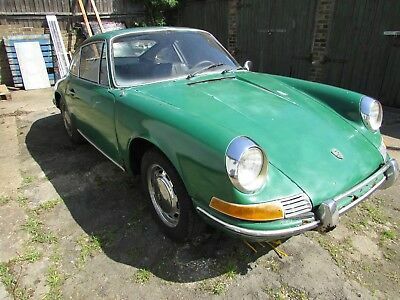 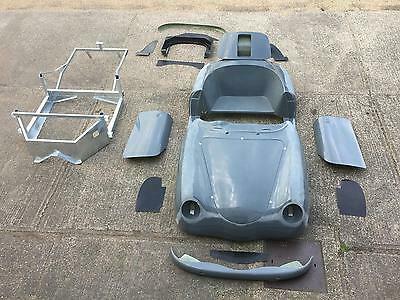 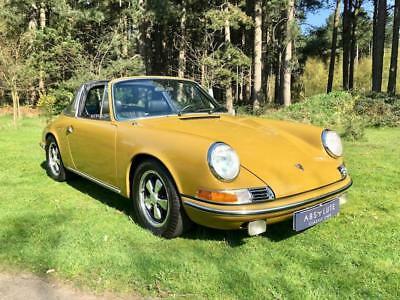 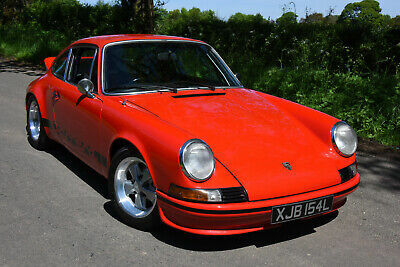 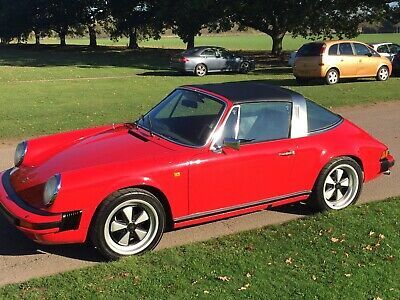 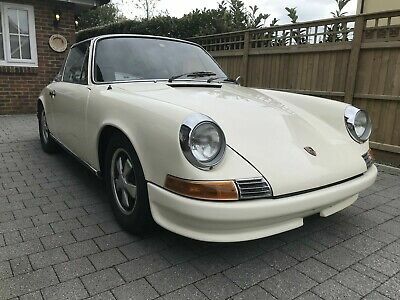 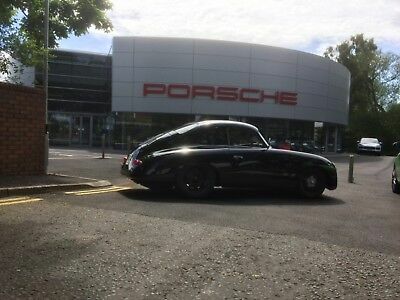 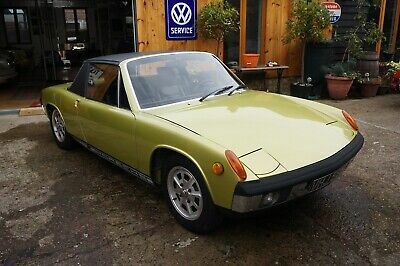 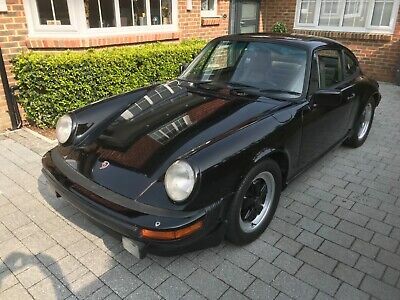 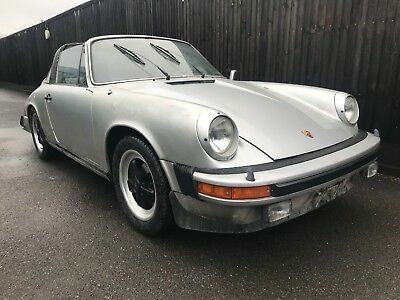 Porsche 911 T 1969 Sportomatic Matching Numbers RIGHT HAND DRIVE !!!!! 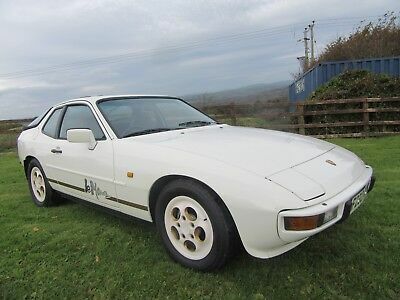 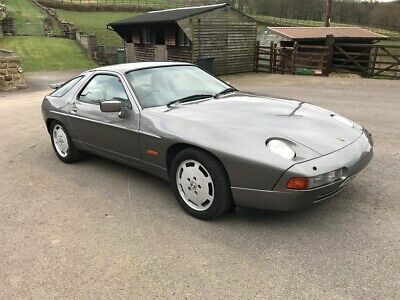 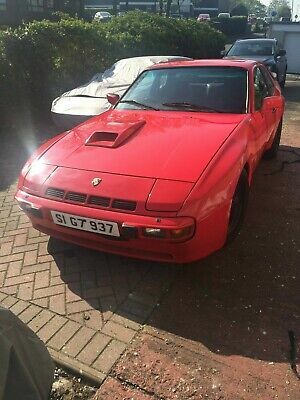 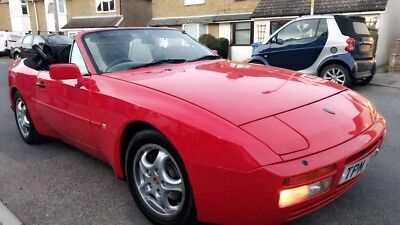 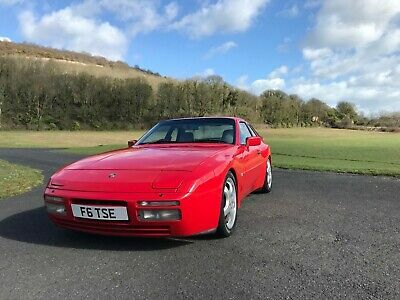 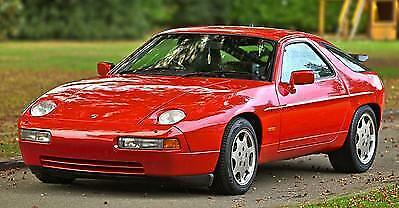 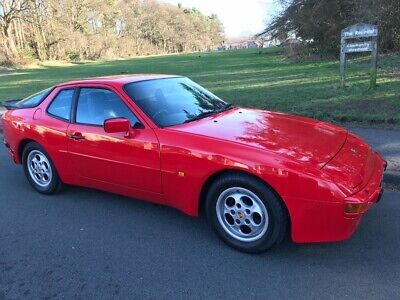 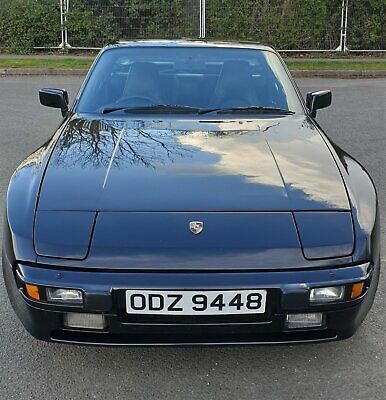 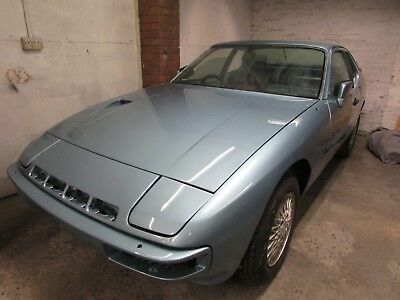 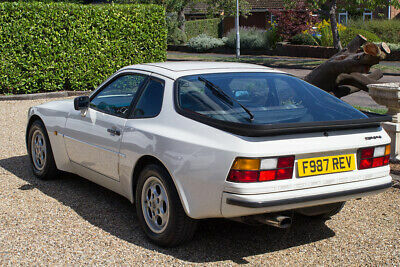 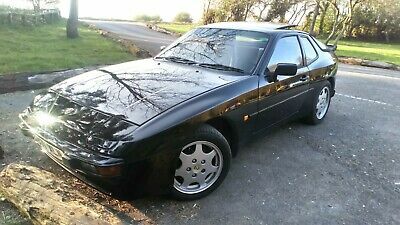 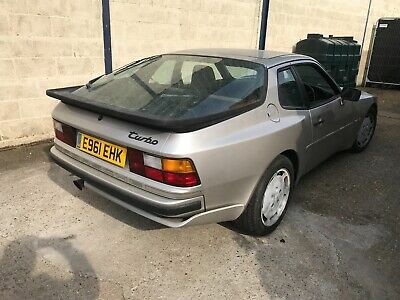 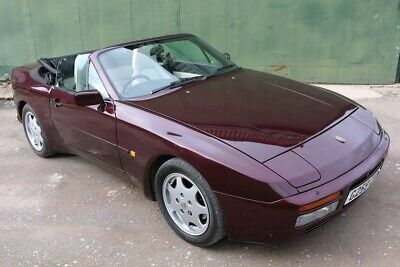 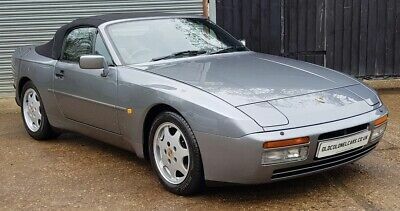 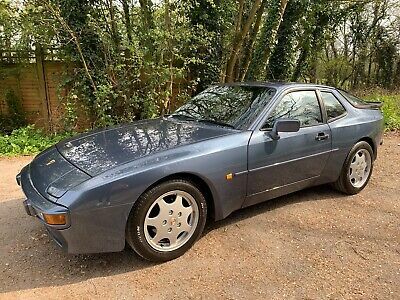 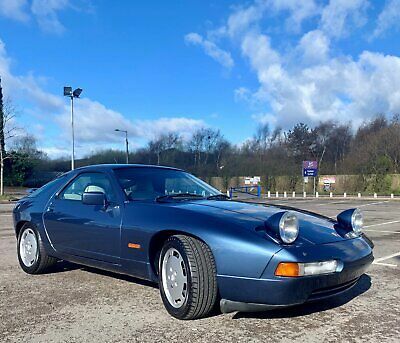 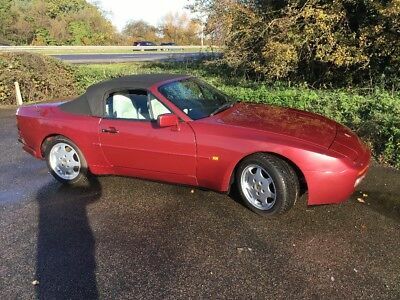 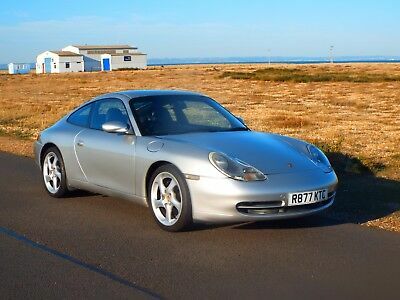 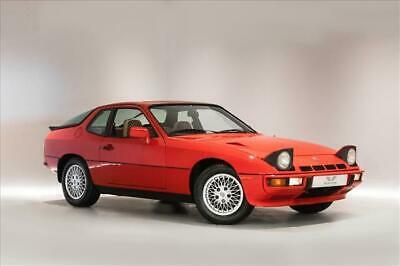 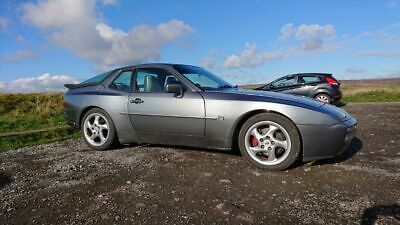 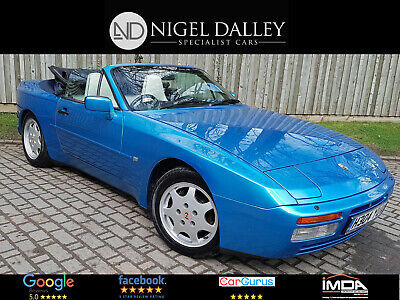 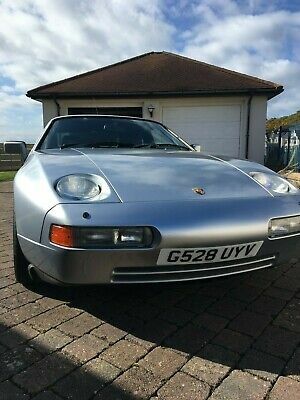 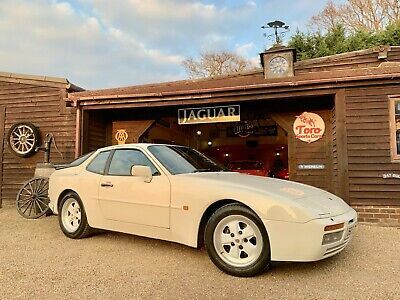 1990 PORSCHE 928 S4 "GT" Automatic History from new ! 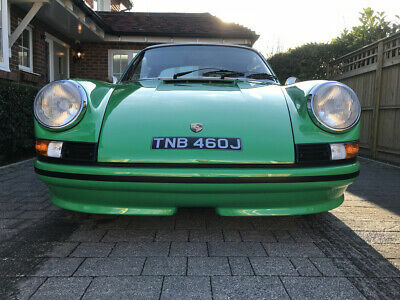 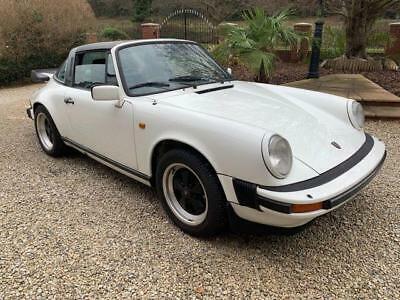 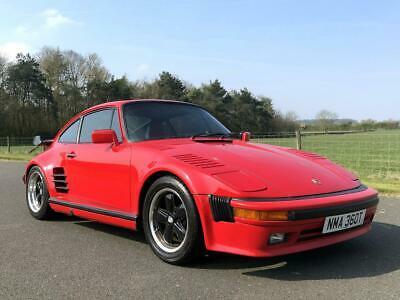 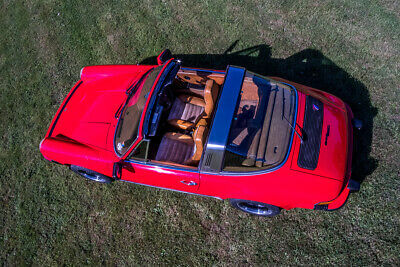 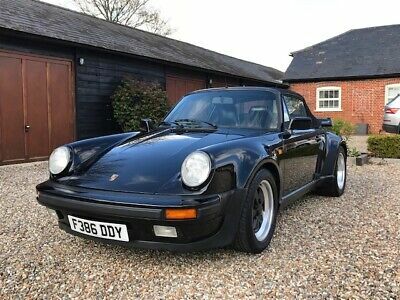 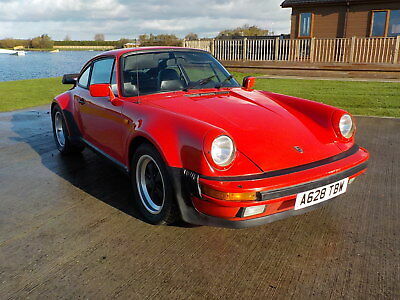 1979 Porsche 911 3.0 Litre SC Flatnose Turbo Bodied. 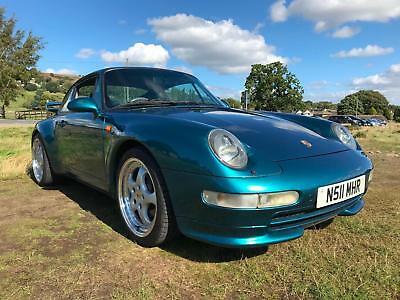 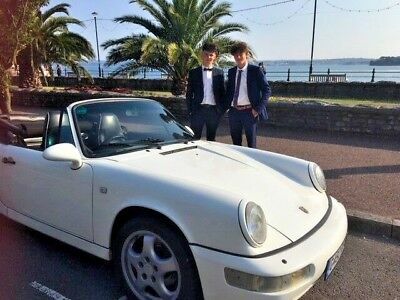 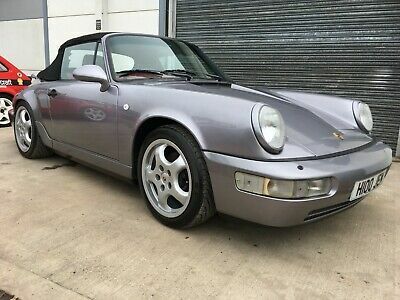 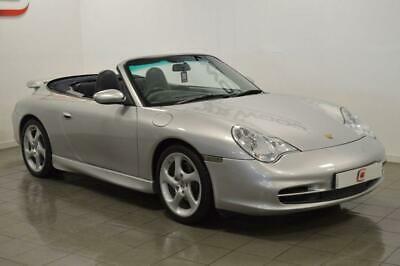 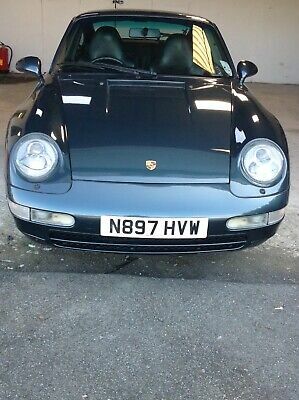 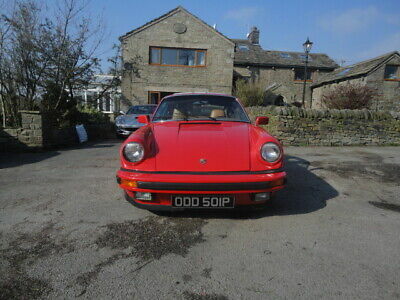 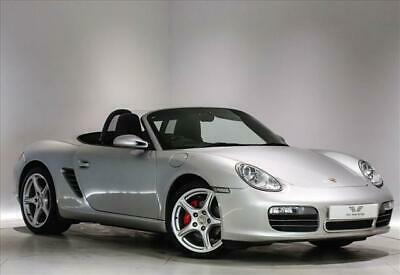 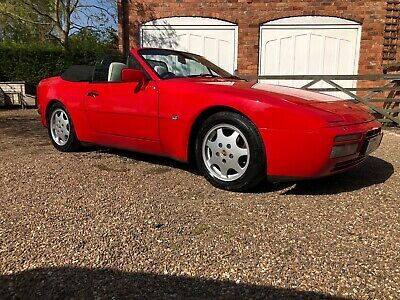 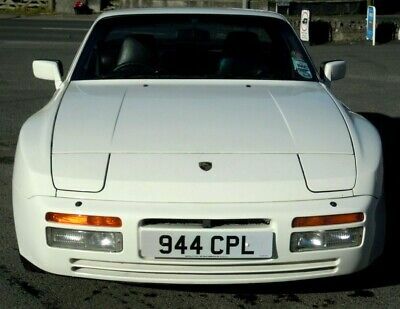 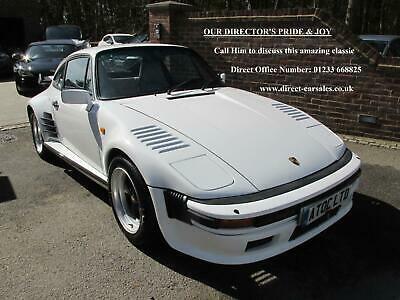 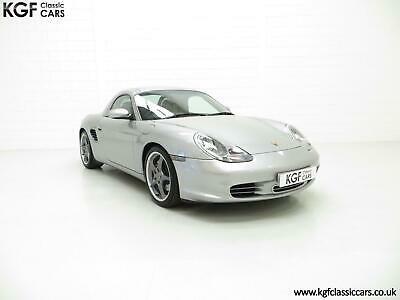 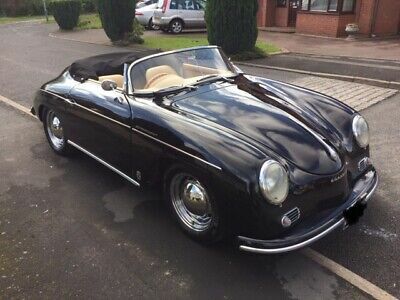 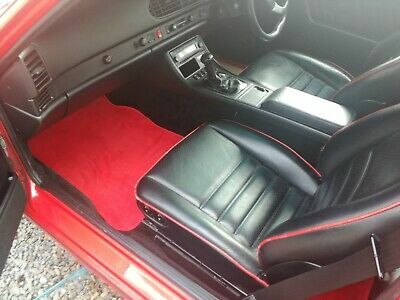 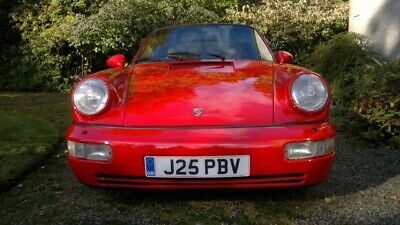 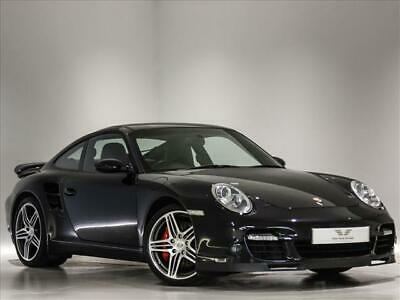 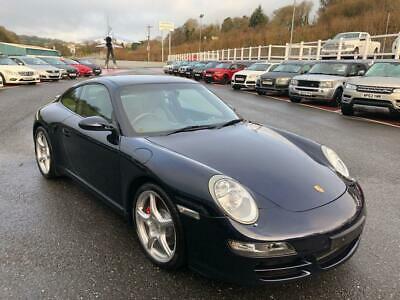 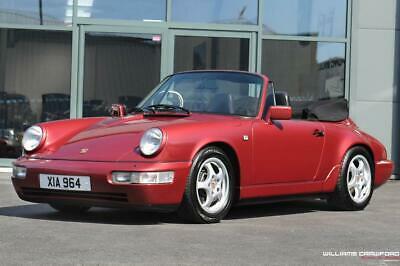 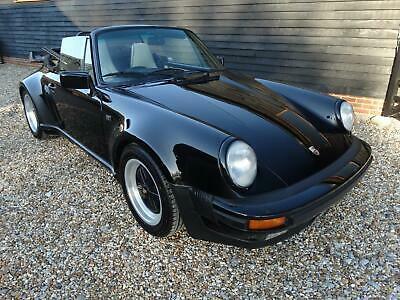 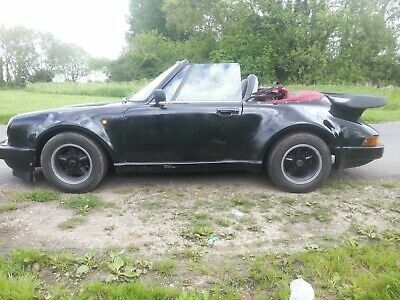 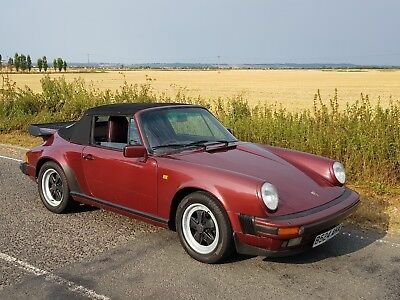 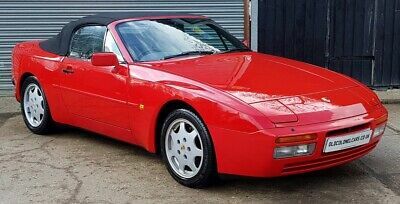 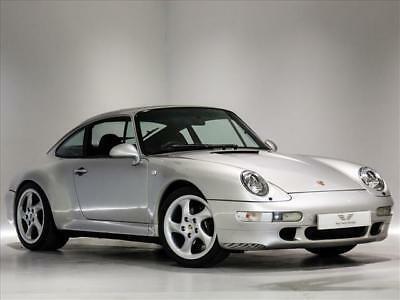 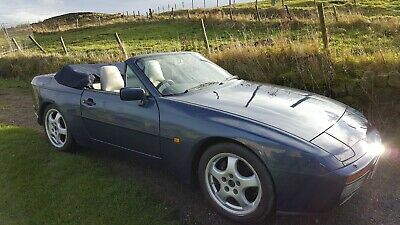 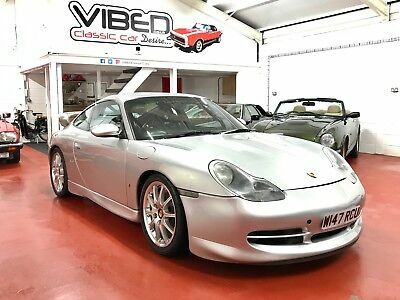 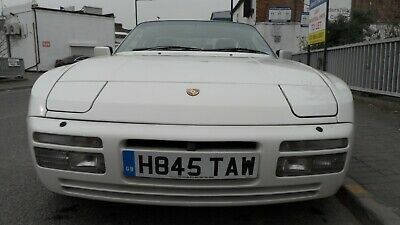 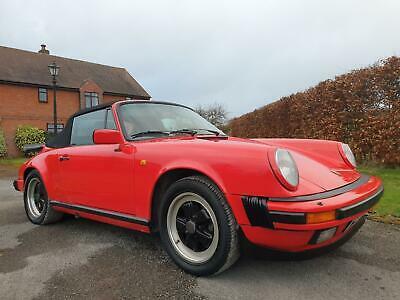 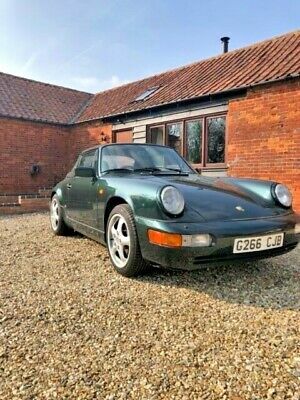 Porsche 911 993 C2 CABRIOLET TIPTRONIC UK RHD Only 59k! 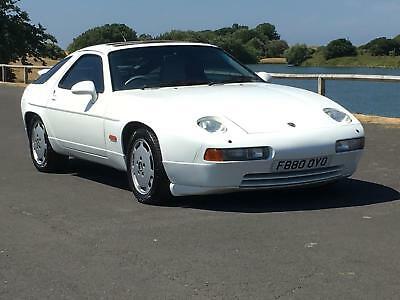 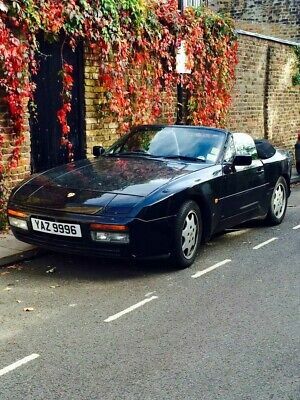 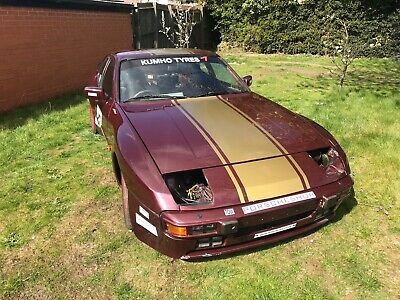 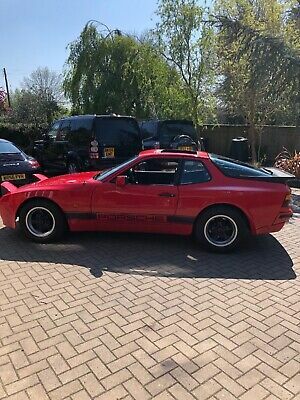 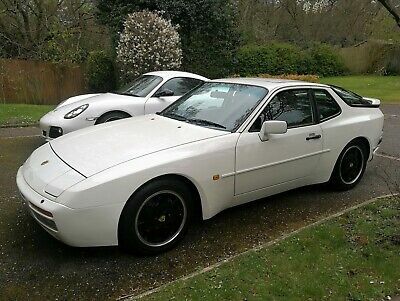 Porsche 928 s4 STUNNING EXAMPLE!!!!!!!!! 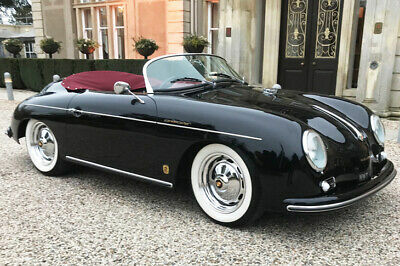 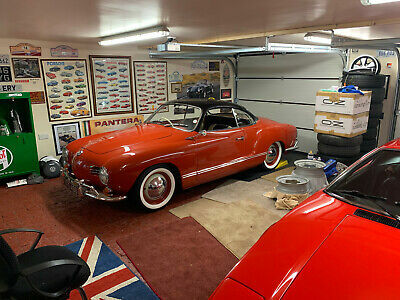 Super car classic. 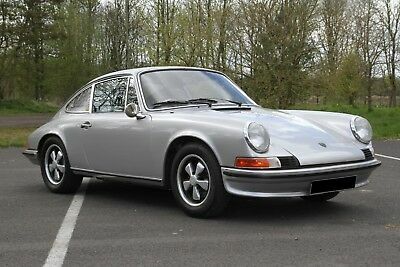 Porsche 911 Carrera 1975 2.7 Slate Grey Coupe THIS POSCHE NOW SOLD.